Sweet Rolls Foley is looking for people to join our crew! Are you outgoing, friendly, and a lover of all things sweet?! 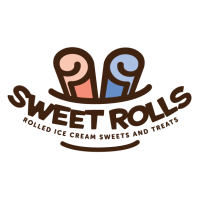 Then apply online at: mysweetrolls.com/careers Sweet Rolls Foley is located at 2470 S. McKenzie St.